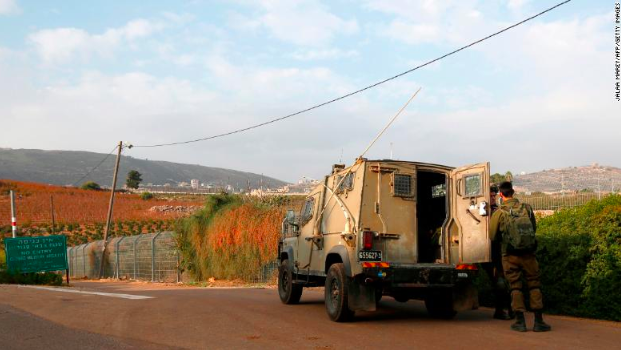 Israel began its military campaign against tunnels along the Lebanese-Israeli border. It is the first time Israel has taken action against these underground passageways, which are suspected to be part of an offensive initiative by the Lebanese militant group Hezbollah. “Israel launches military operation against 'Hezbollah tunnels’” December 4, 2018. Photo: Al Jazeera. Israeli soldiers near the border with Lebanon on Tuesday. December 4, 2018. Photo: CNN. There has been criticism about this operation given recent legal scandals confronting Netanyahu. This past Sunday, Israeli police suggested that Netanyahu should be indicted for charges of bribery, fraud, and other accusations involved in a case where he traded regulatory favors for fawning news coverage. This is the third corruption case involving the prime minister this year. Critics have argued that the timing of this operation points to a possible effort by Netanyahu to distract the Israeli public from the corruption case and instead cement his place as a critical actor for Israeli security.